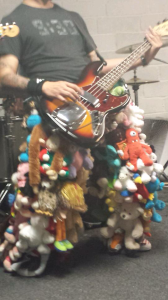 Our show at Martini’s for Johnny’s birthday was incredible! Thank you Fight The Lion and The Speaks for once again joining us on stage to rock the night away! Come one, come all! Come and show your support at Ned Devine’s (Sterling) Feb. 28th in our battle against 5 other local bands and most importantly, childhood cancer. All proceeds go to Alex’s Army Childhood Cancer Foundation and the winner gets studio time! Hope to see you there! YOR ATTENDANCE HELPS US WIN!!! WANDERING LIES BATTLE OF THE BANDS! Rob Shipp’s SUPER Belated Surprise Birthday & our next gig w/The Speaks and Fight the Lion! We couldn’t really advertise this show at Fat Tuesday’s Jan 3rd for our manager’s surprise belated birthday, but it was a great turnout nonetheless with really great performances by Rabid Flash Mob, Fight the Lion, and The Speaks! For all you do/have done for the love of music we love you Rob!!! A special THANKS to Rachel for the video compilation of the evening’s performances (click here)! FIGHT THE LION – THE SPEAKS – WANDERING LIES! To our Veterans: Thank you for your service! To everyone who donated to the Wounded Warrior Project, and to those who served our country past, present, and future: THANK YOU! Thank you Lumi for hosting and inviting us to perform with other great musicians! We had a great time! 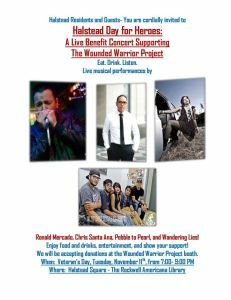 Veteran’s Day Acoustic Performance Nov 11th! 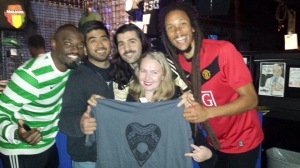 Thank you everyone who attended our show at Fat Tuesday’s Fairfax! 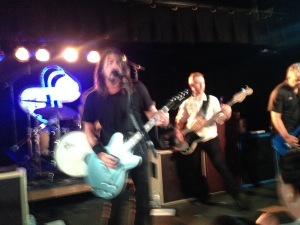 It was an incredible night with other incredible bands! 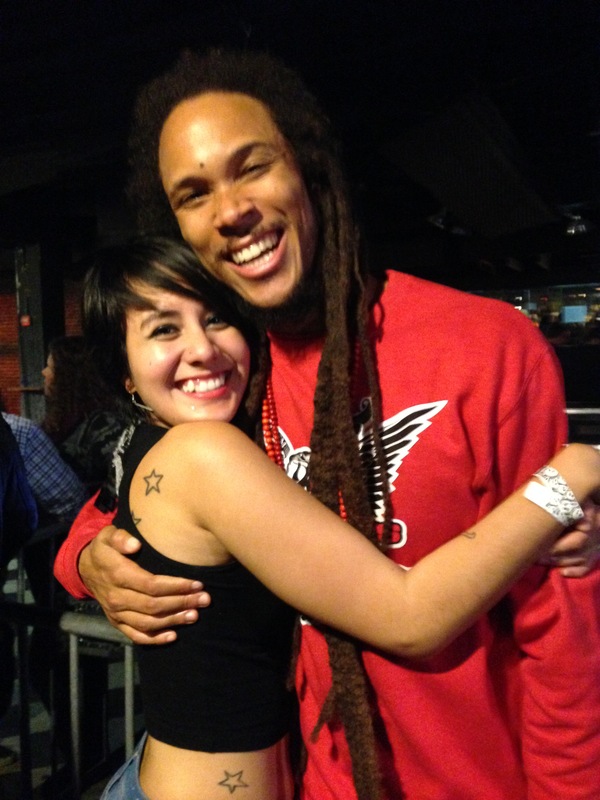 Special thank to Red from RDGLDGRN for coming out to our show and supporting local music! 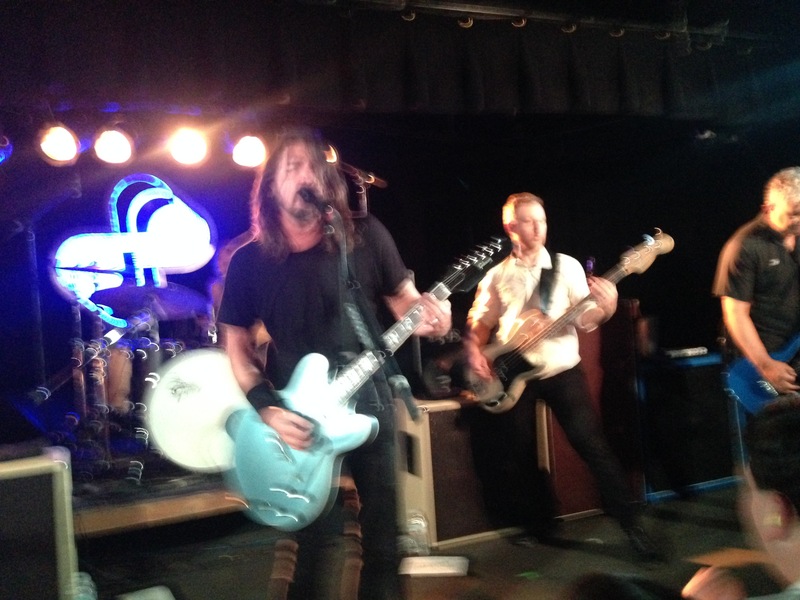 We (well, Angie) stalked…er, caught up with Red at the Foo Fighters Black Cat show the night before and got to plug our Red Hot Chili Peppers show. We are humbled that he took time to support us. Thank you! Other Wandering Lies fam had the opportunity to catch RDGLDGRN at The 9:30CLUB the evening before the Foos show as well! .. are you confused yet? We are constantly promoting the support well-being of local music! It’s the heart & soul of where you live!!! 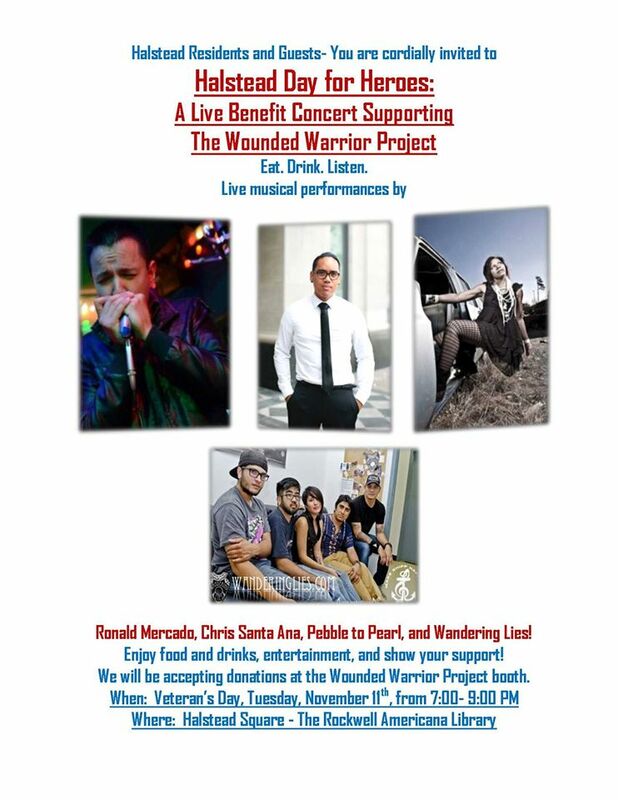 November 11th (Tuesday) don’t miss our Veteran’s Day Benefit performance at the Rockwell building on 11/11/14! An acoustic set with Angelica Pepa & Steven Garcia of Wandering Lies! Also performing: Ronald Mercado, Chris Santa Ana, and Pebble to Pearl! Thank you to Lumi Bustamante for you assistance! RED HOT CHILI PEPPERS NIGHT at FAT TUESDAY’S FAIRFAX! Oct 25th is the birthday of RHCP’s drummer CHAD SMITH! Come on out to Fat Tuesday’s in Fairfax, VA to enjoy good food, good beer, and good music. 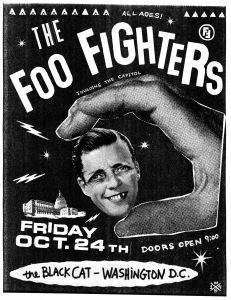 This is going to be a super fun night because each band will play an RHCP cover. So if you are a huge RHCP fan, come join in on the fun. There will be a $5 cover and you have to be 21+ to rock out with us!